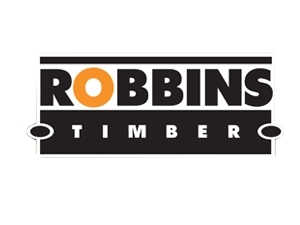 Robbins Timber has over 125 years of experience in the timber trade, and we are proud of our reputation for fast and efficient service along with our keen pricing policy. We also have a vast knowledge of the best materials for use in a wide variety of applications and environments. Because of our wide range of stock, we are able to offer many options of plywood, many species of hardwood and softwood along with a wide range of associated products to suit varying applications and budgets.